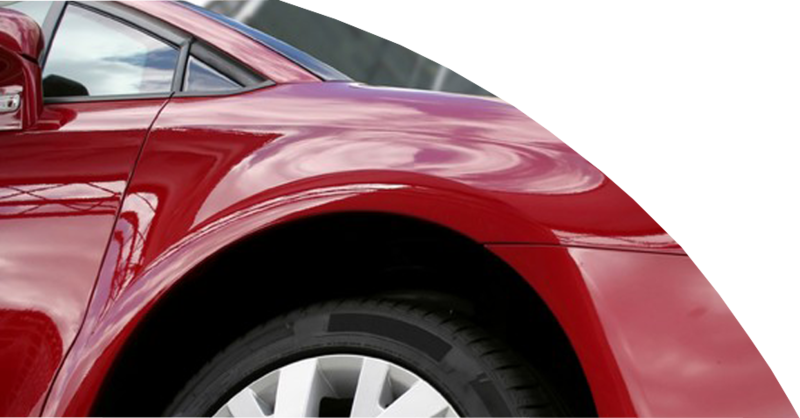 Exterior detailing involves cleaning and bringing a shine to the car’s paint, chrome trim, windows, wheels, and tires. The three main components of exterior car detailing are cleaning, polishing, and protecting. Cleaning refers to removing all foreign surface particles from exterior surfaces through the use of washing and claying. A clay bar helps to clean contamination/dirt from within the clear coat that cannot be removed through weekly washing such as bugs, tar, sap, etc. Polishing refers to using mechanical polishes by hand or with a machine and specific polishing pads that remove micrometers of clear coat from a vehicle to remove fine scratches and swirls from a paint surface produced from improper washing or drying technique. Protecting involves the application of a protective wax that prevents foreign matter from adhering to the surface of the vehicle, including water, bug splatter, tar, and dirt. Waxes and sealants provide this barrier against the elements. Interior detailing involves cleaning the passenger compartment of the car. All of the dash area, panels, windows, and seats are cleaned extensively. Vacuuming is standard and steam cleaning, liquid cleaners, and brushes may be used to remove stains on upholstery. Some nonporous surfaces may also be polished. Steam, high – pressure water, degreasers, and all-purpose cleaners are used to clean under the hood of the car. Detailing does not include body work, painting, mechanical or upholstery repair. You don’t need to have an accident to get your car cleaned! Call 1-888-868-BOYD and schedule your appointment now! Car BQ - Boyd Autobody & Glass What are Boyd’s 3 favorite things? 1 – Giving back to the community, 2- Vehicles, 3 – BBQ’s! We’ve put them together to bring our community of the Okanagan not only a way to give back to the community, but host a party that will be the talk of the town! Back in 2005 Boyd Autobody had a brilliant idea... making BBQ’s. But this wouldn’t be any average BBQ; it would be named the Car-B-Q! It is a simple design of taking a rear or front end of an old make/model car and engineering this into a CAR-B-Q! Boyd Autobody & Glass has been a huge community supporter. We usually raise on average over $3,000 yearly by renting out the Car-B-Q’s to many events and organizations. A 100% of the $100.00 rental we collected this year will go towards the BC SPCA. We would like to take this time to thank everyone who has rented a Car-B-Q, and value your continued support.